It’s been a busy year for Bristol24/7, with more work experience placements taken up than ever and several exciting projects planned or currently running around the city, working with young people from a variety of backgrounds. The summer of 2018 was packed with students taking advantage of the Bristol24/7 work experience programme, with up to three young people working with the editorial team each week. Content creators from Rife Magazine came in to do a week of work experience towards the end of their internship to learn the ropes at another publication, and students from both local universities and others including Oxford cut their teeth on stories gathered from around the city, plenty of which were published in the print magazine. In addition, a successful partnership with the Erasmus Programme saw the partnerships team joined by Julie Berger from Switzerland, who was studying social media and marketing. The editorial team are currently working with Nathalie Schenck, a media student from the Netherlands, who is focusing on photography and video, with exciting ideas in the pipeline including filming an upcoming rave in the crypt of St John in the Wall church on Broad Street. The editorial team also advertised for their first ever full-time paid summer intern to work solely on the annual Student Guide, funded through a partnership with UWE Bristol. After a round of applications and interviews with shortlisted candidates, Louise Knight was offered the role and excelled in putting together the biggest and best ever guide, which has been distributed to thousands of students at both of Bristol’s universities. Placements are filling up fast for next summer with Year 10 students from Backwell School, Fairfield High School and St Katherine’s already booked in for their first taste of professional journalism. In June 2018, Bristol24/7 were honoured to be named amongst the winners at the 2018 Bristol Employment, Skills and Learning Awards, held at City Hall.  The nomination came from Bristol WORKS, part of Bristol Learning City Partnership, for an employer partner award on the strength of the work experience programme and social impact projects. The Bristol24/7 social impact programme has undergone major improvements this year, relaunching in September as Better Bristol and encouraging consultation from across the city to identify key areas for focus both editorially and in terms of projects. One major success story is the young chefs’ programme in partnership with Square Food Foundation, based at The Park in Knowle West. Now in its second year, this has developed from a training programme to a 12-week course that will earn participants a qualification. Learners are currently five weeks into the course and are spending two days a week learning how to be a chef and one day a week practising their skills in the kitchen at businesses including Bellita, Boston Tea Party and Bravas. Also currently in the pipeline is a new film project. Bristol24/7 are currently planning a consultation with young people living in local social housing to see what they would like to get out of the project.